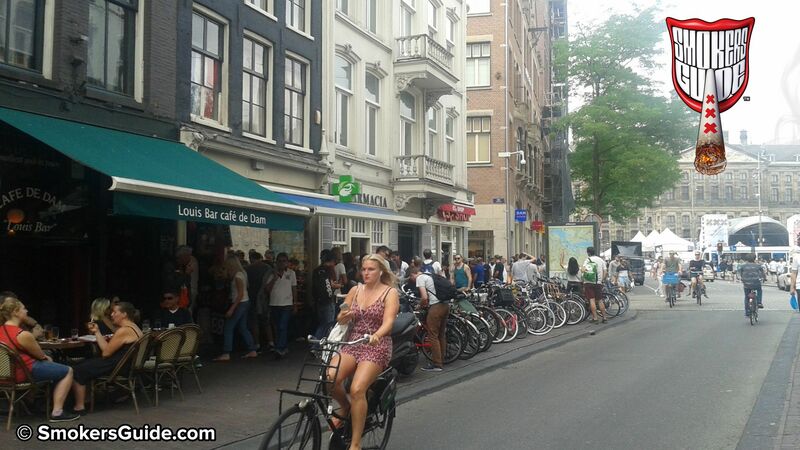 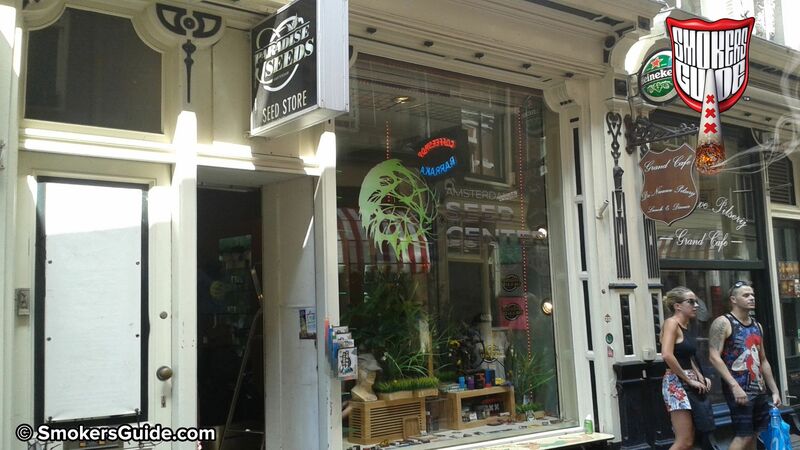 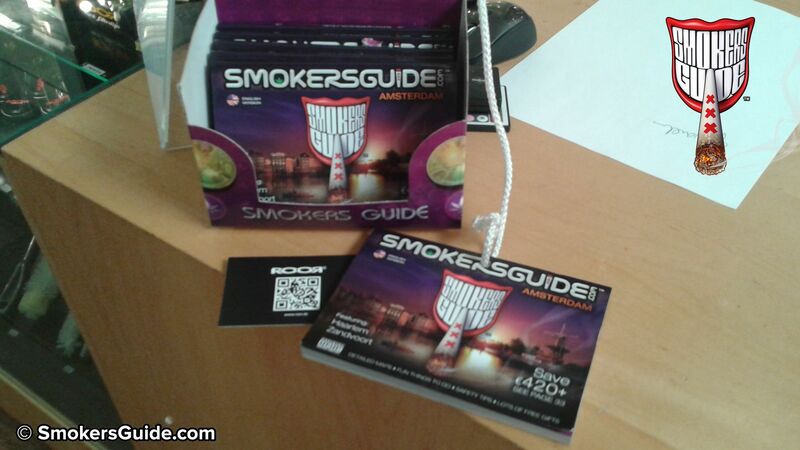 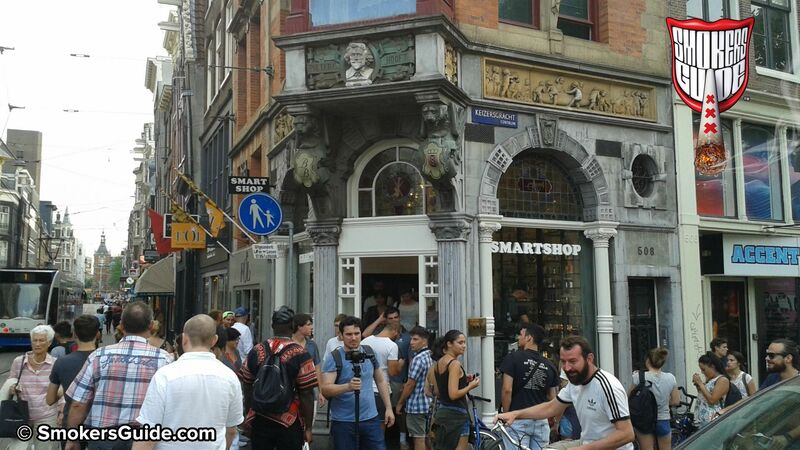 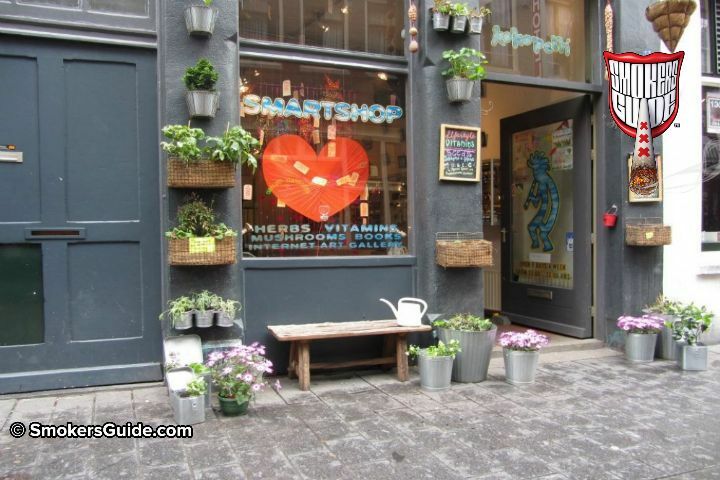 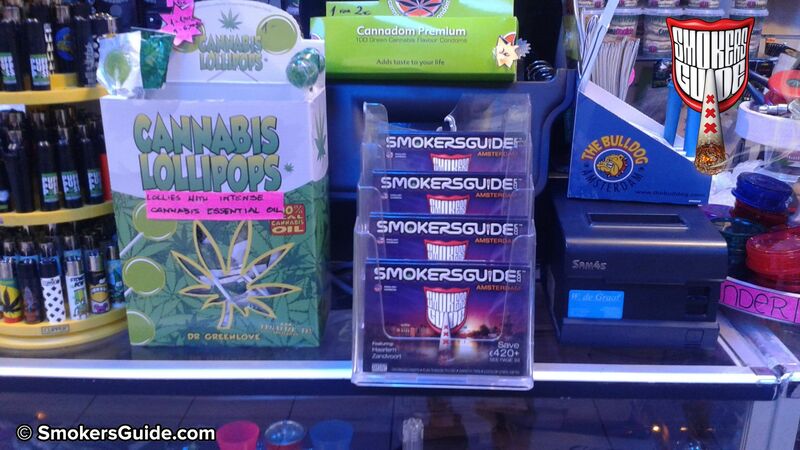 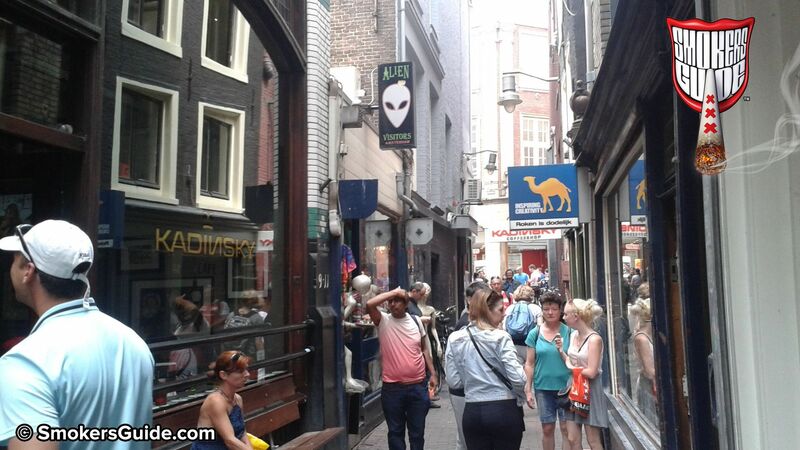 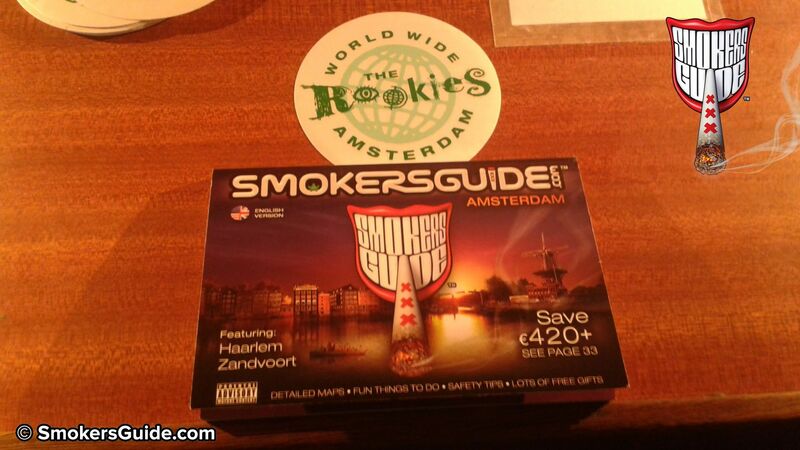 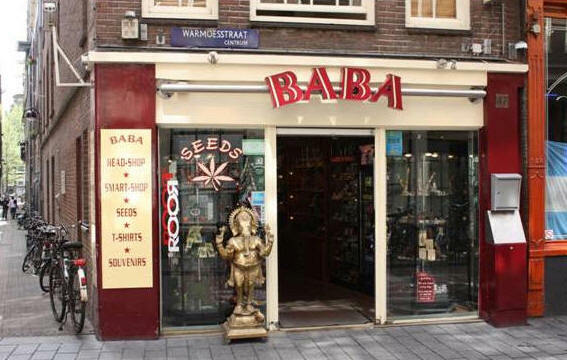 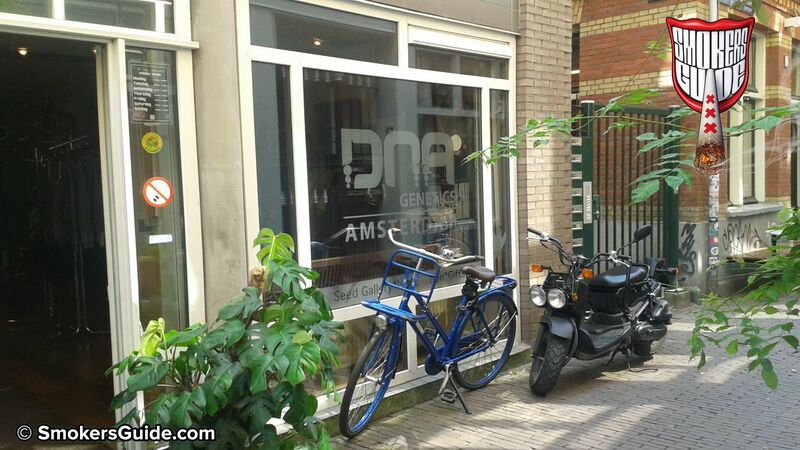 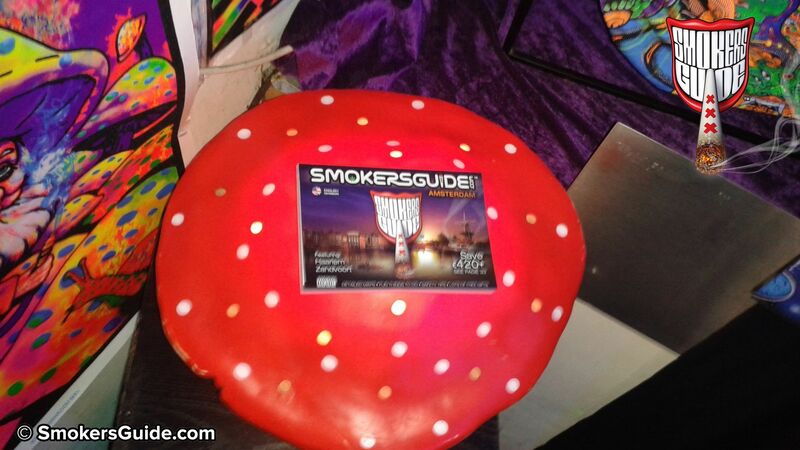 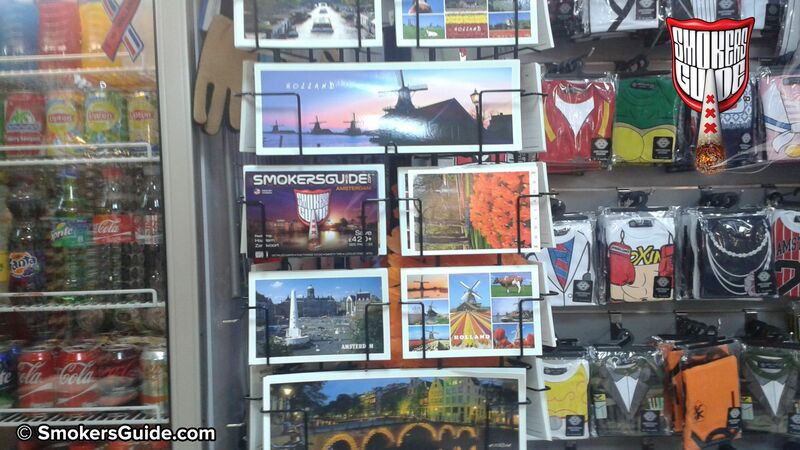 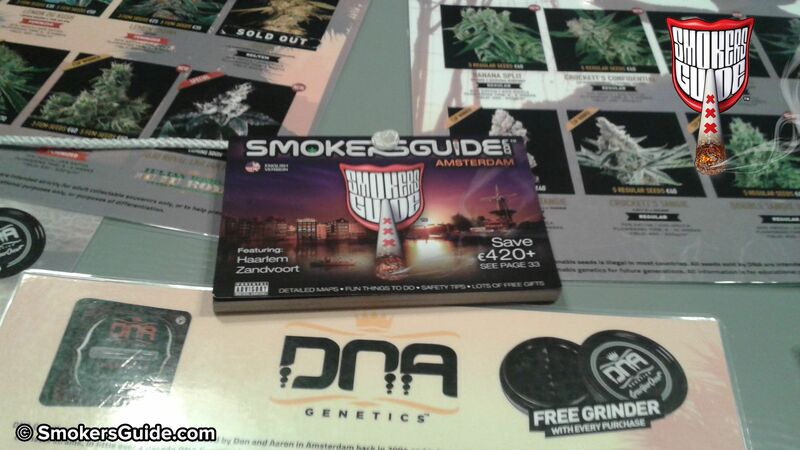 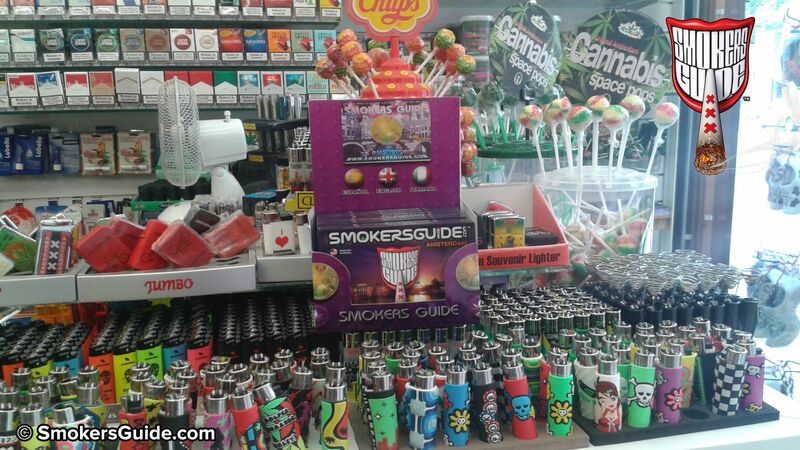 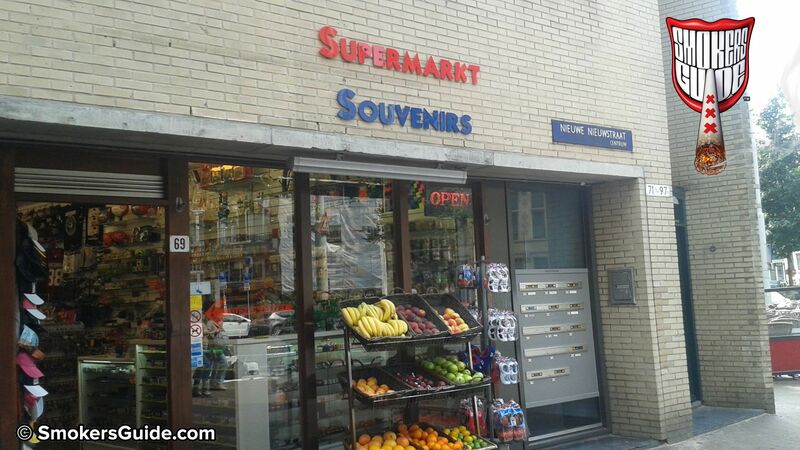 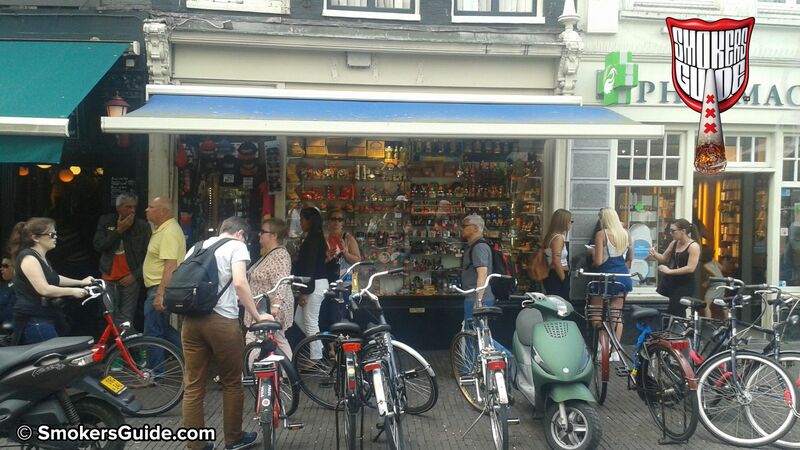 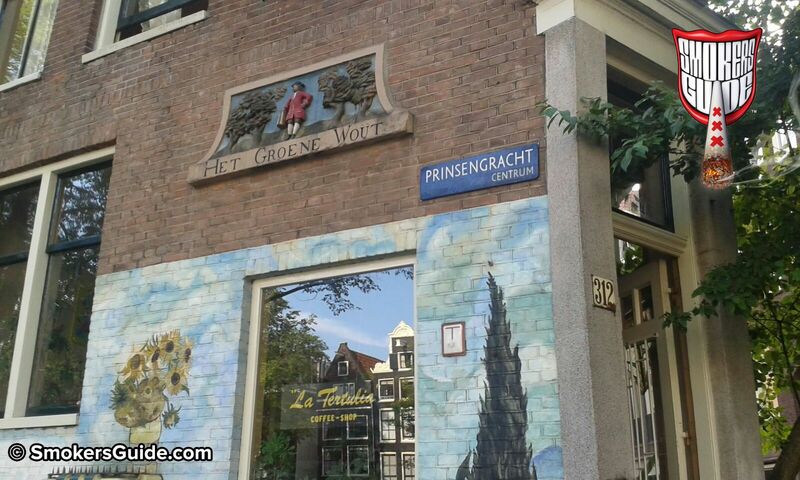 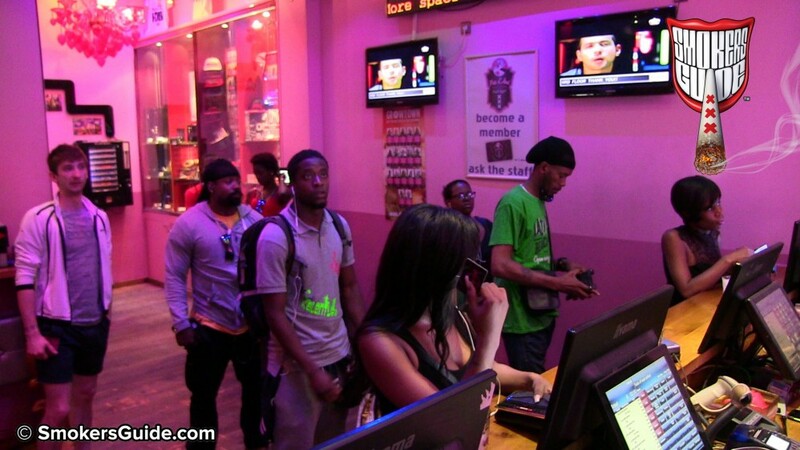 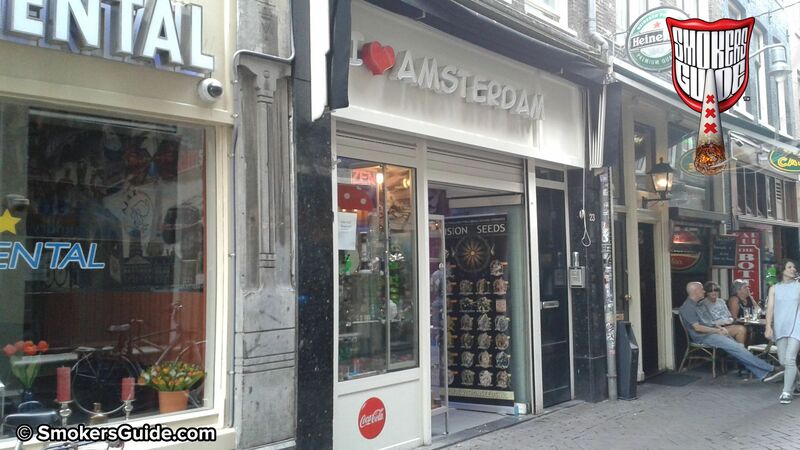 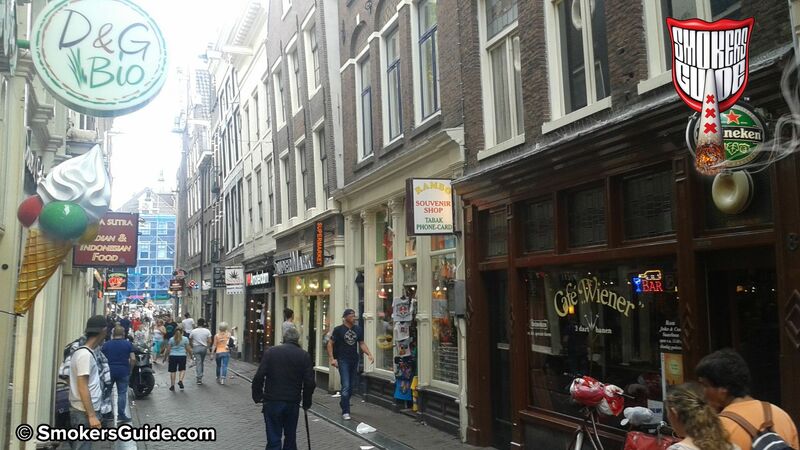 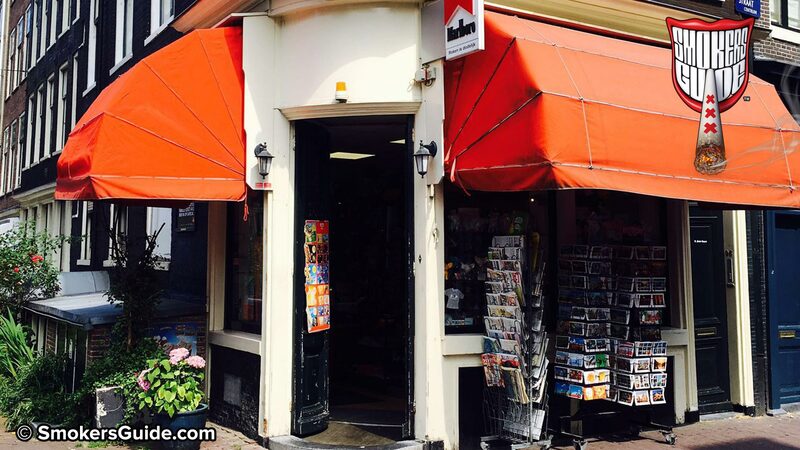 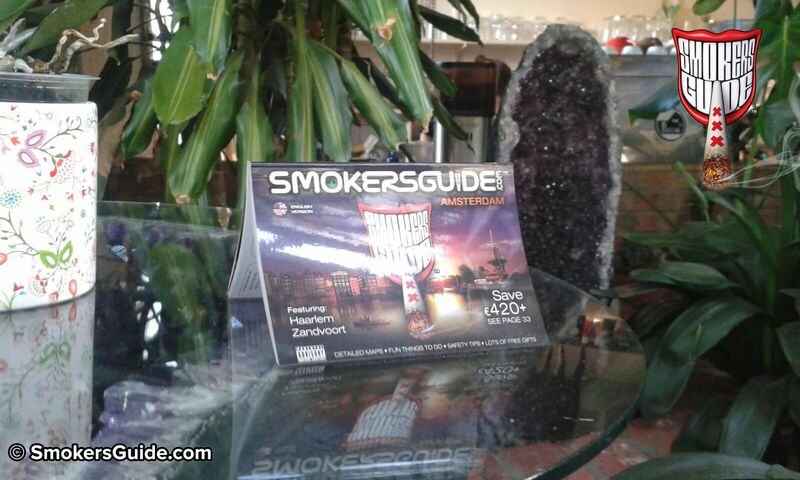 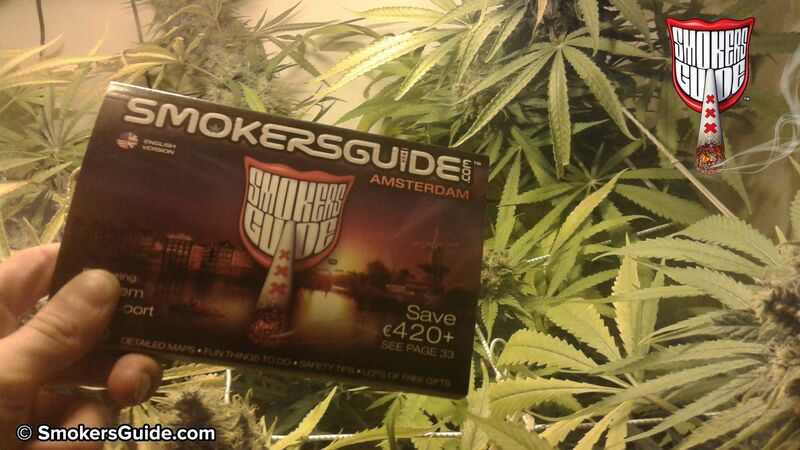 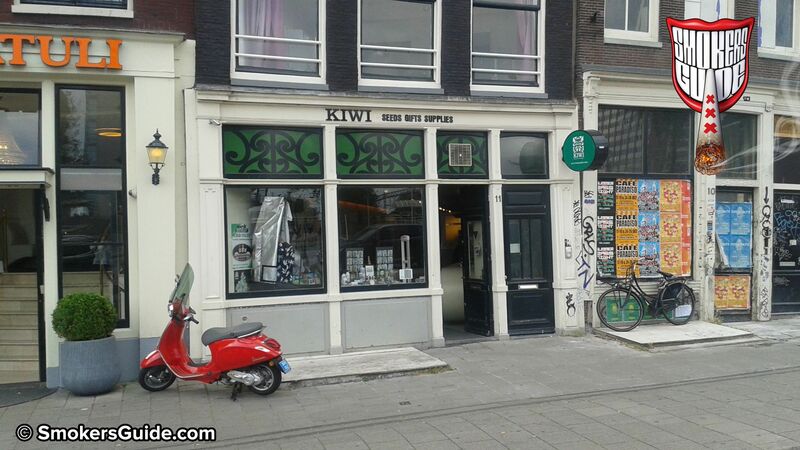 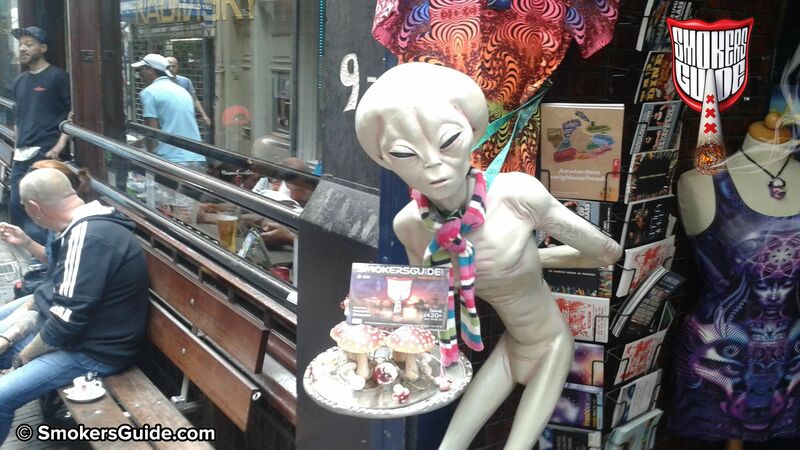 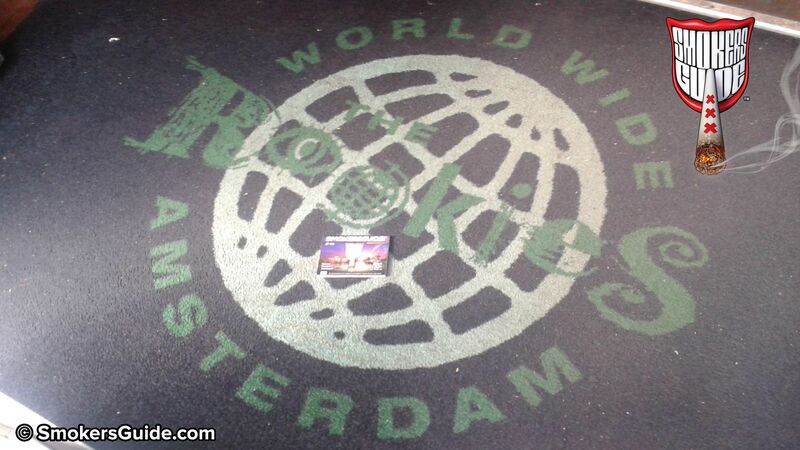 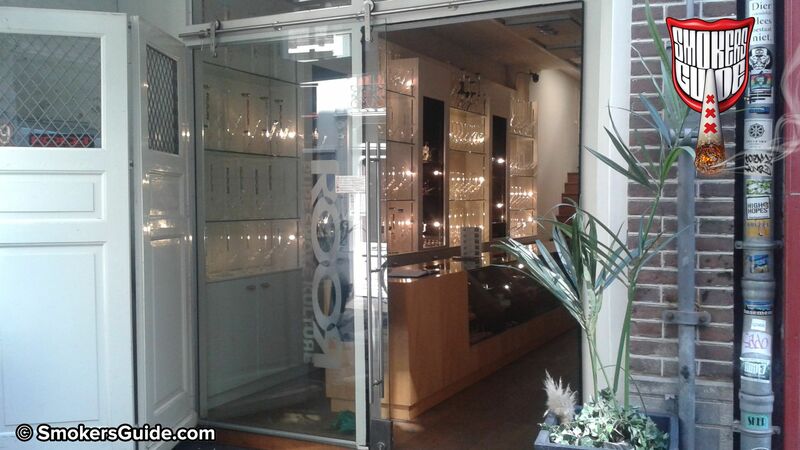 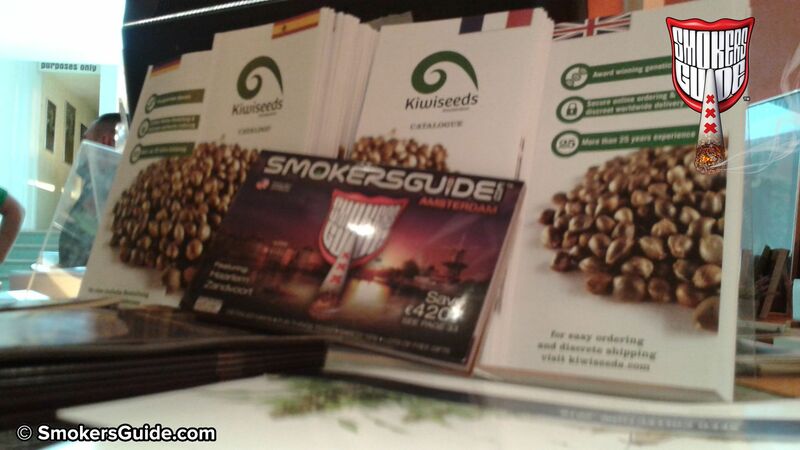 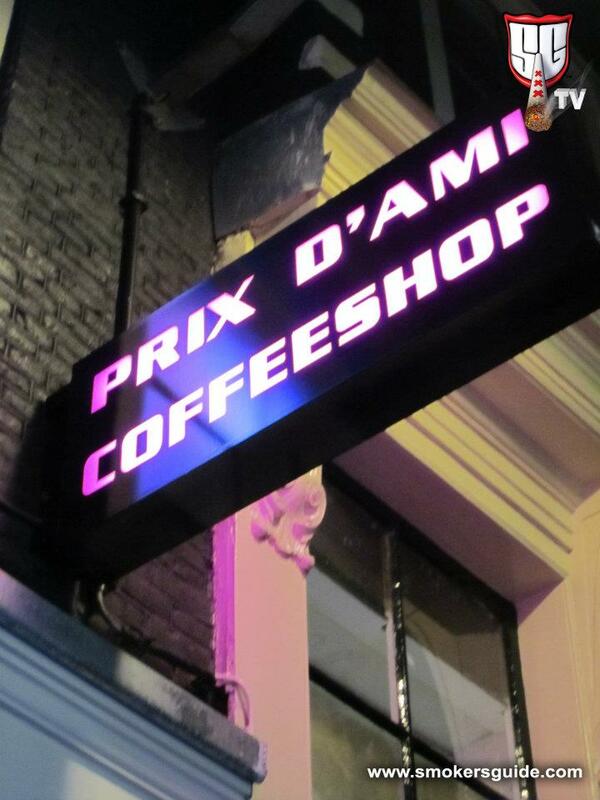 If you've been planning a trip to Amsterdam you may be wondering "Where can I buy a Smokers Guide book?" 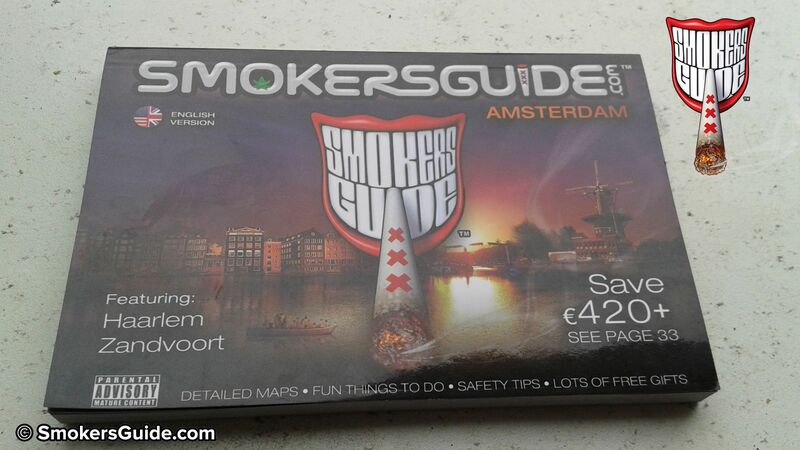 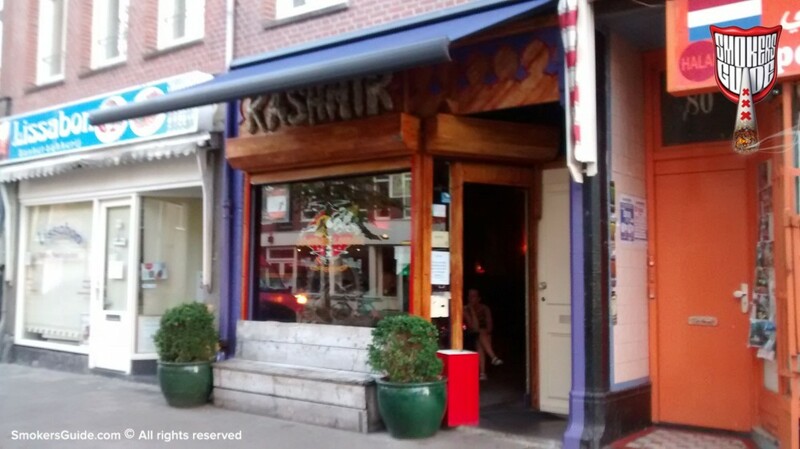 This list will let you know all the cool places in the city you can pick up a Smokers Guide to Amsterdam 20th Edition book from. 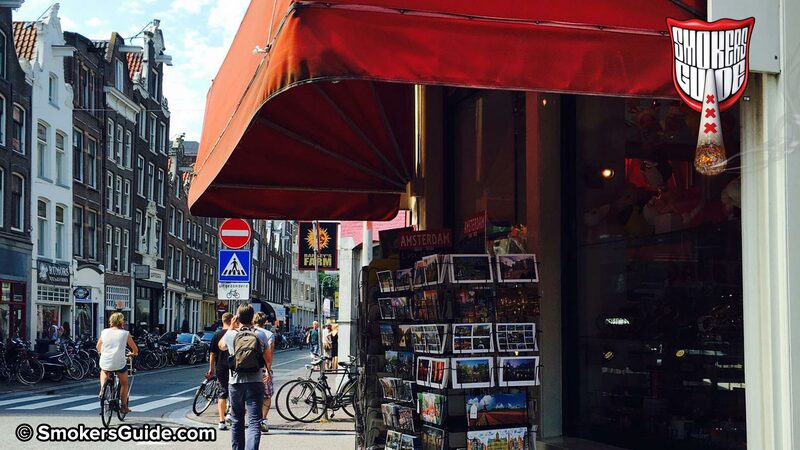 and many more... Bookmark this page to keep up with the latest additions. 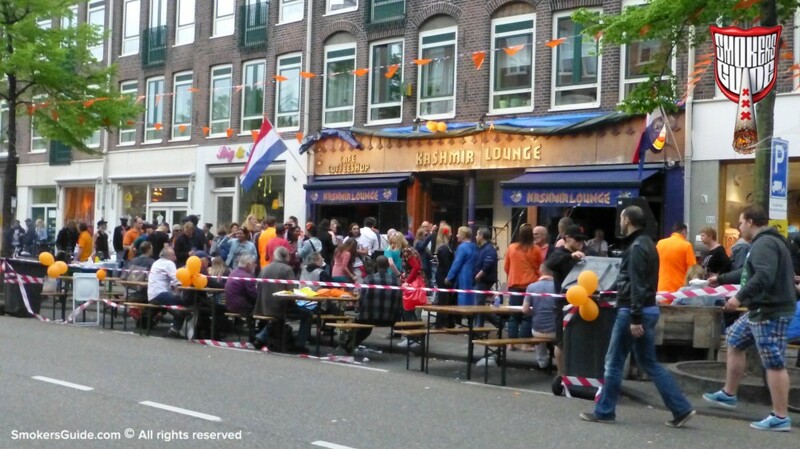 10th Cannabis Liberation Day - will it really be the last?